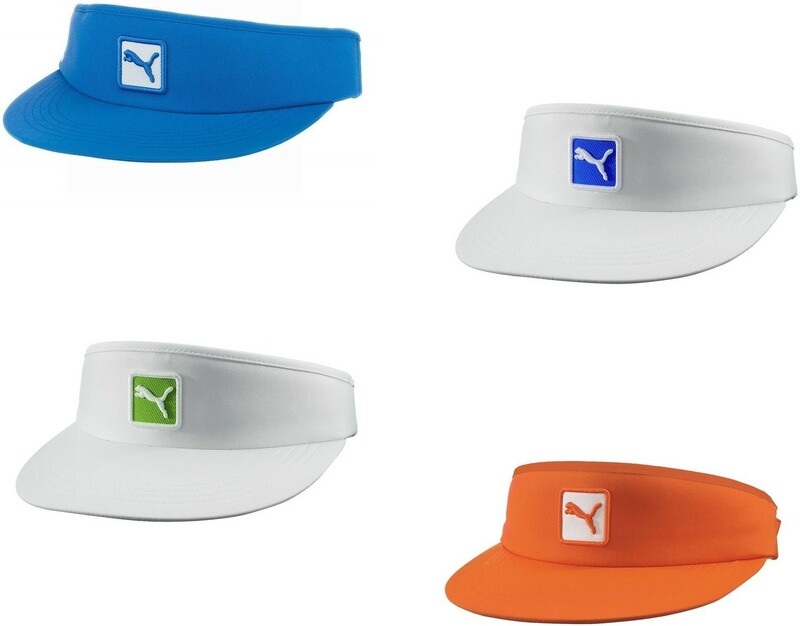 Puma Cobra golf men's visor, adjustable size. BRAND NEW WITH TAGS. Suggested retail $24. ONLY ONE OF EACH COLOR AVAILABLE FOR SALE.